Banjo Minnow was a classic for my age group... Convinced my grandad to buy it don't think we ever caught a fish on it lol. I don't see how in the heck some people are mentioning power pole on this thread...… Everyday I have fished this spring I have been begging for poles lol the ultrex is nice but isn't going to hold you on a bed fish correctly. Zoom Centipede was an absolute fish killer for me and I hardly fish them any more. Not sure why?? 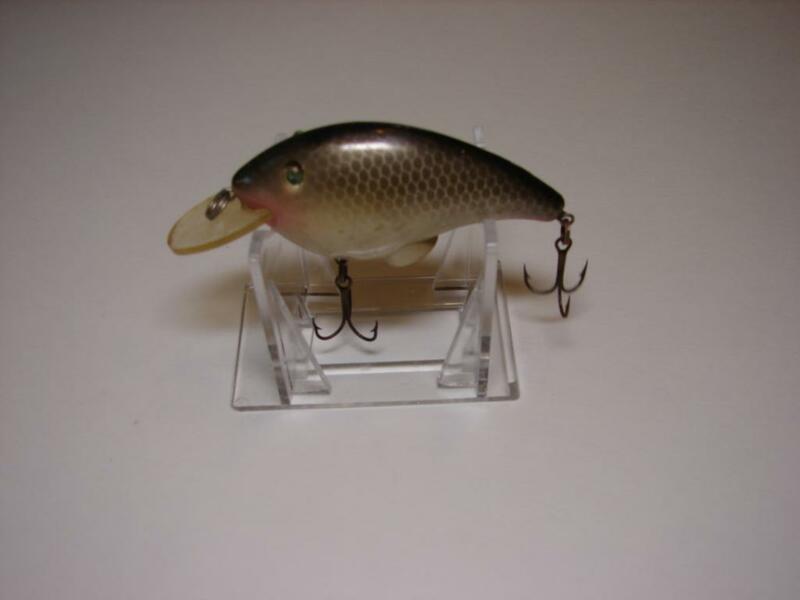 Smith wick had a crankbait in the late 70s early 80s called a Blinky I think. It was a Square bill that had eyes that blinked red when it was being retreived. Last edited by beartrap; 04/15/19 11:54 PM. 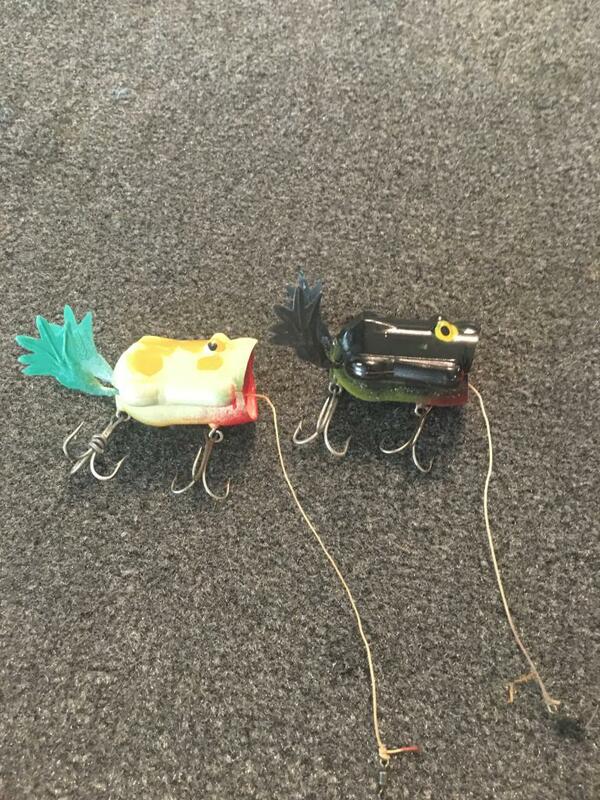 Anybody remember the Deadly Dudley buzz bait? People wanting to learn, watching idiots that don't know what they are doing doesn't help anyone. I have 3 of those in my boat at all times. Dang right, they still catch fish. What was that frog that had the little motor in it when you jerked the line it extended out and the little motor made the legs wiggle. I forget what it was called. Powerpak. They had a big end cap display at most Walmarts with a video playing 24/7. I had a few but the legs broke and the string got stuck in the out position and would not retract.